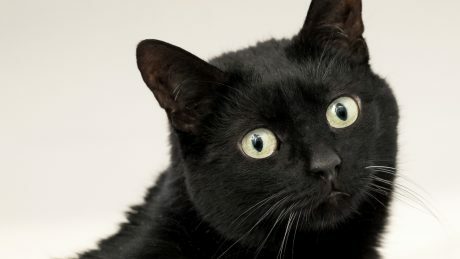 Dental care in pets is one of the more neglected aspects of pet ownership, often because people just don’t know the right thing to do. 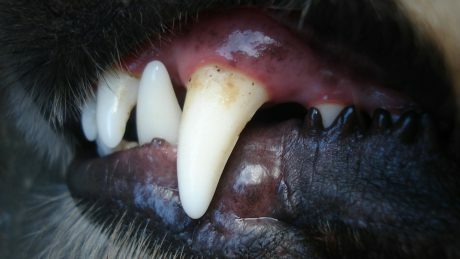 I’ve just written an article about a useful new resource which gives helpful information to pet owners about how to best look after their pets’ teeth. 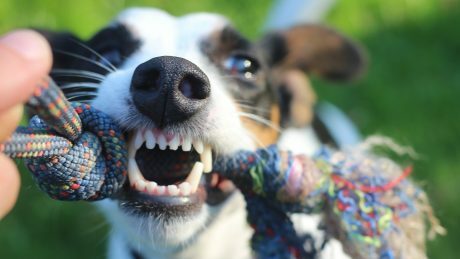 It’s well known that regular home care of pets’ teeth is the only way to ensure optimal dental health, but it’s also well known that most owners find this challenging. Dental experts have identified that there are two methods of home care, depending on an owner’s ability to get involved: active and passive. Essentially, the active method involves daily tooth brushing. Dogs quickly come to accept this as part of their routine and it can be astonishingly effective. 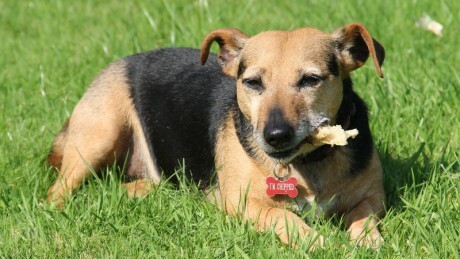 A more passive approach is regular use of dental chews, and this too can make a very positive difference.